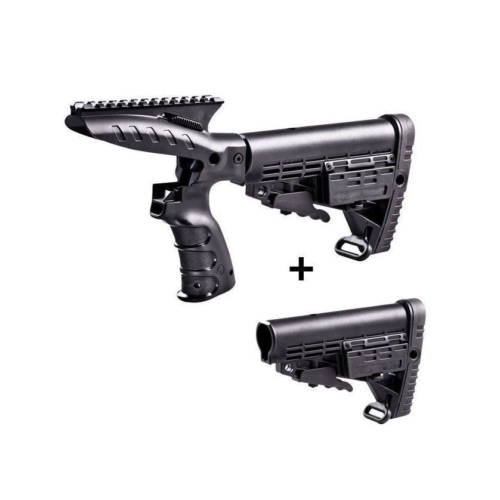 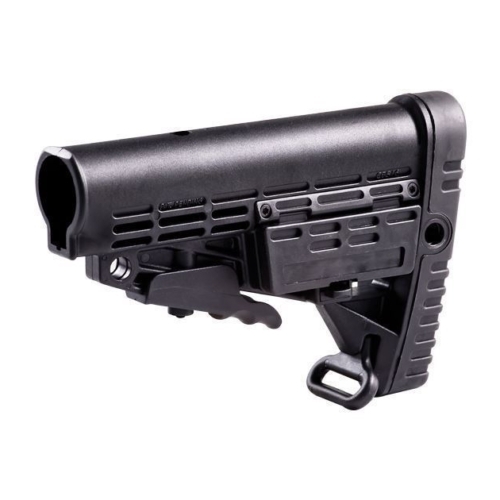 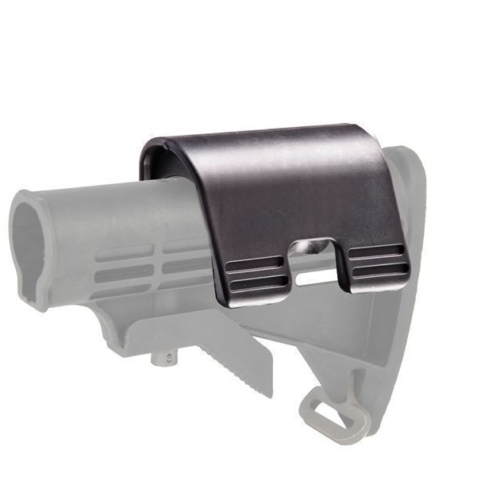 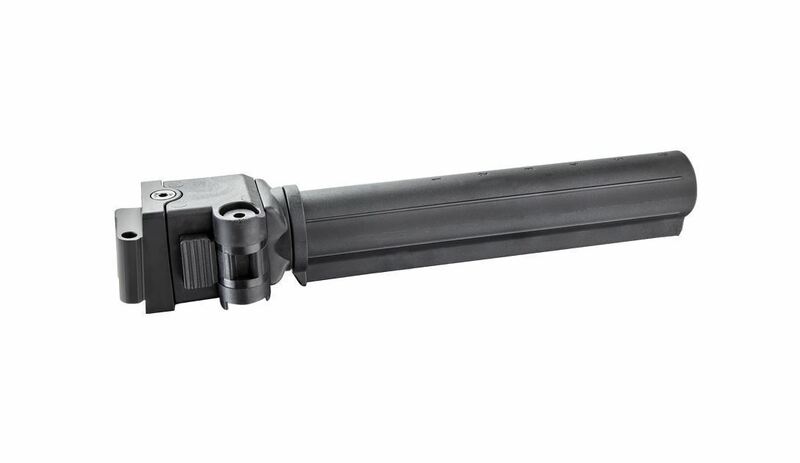 Designed particularly for stamped milled AK-style receivers, the AKSFSP Side Folding 6 Position Telescopic Tube permits users to adjust the length of the buttstock to an ideal reach for ideal shooting comfort. 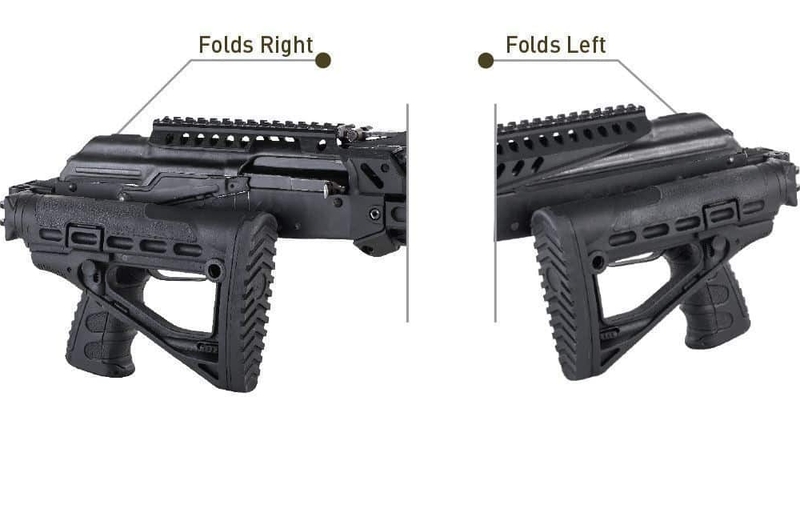 Six separate locking positions offer the versatility expected to immediately change the rifle from an extended out length to compact-size required for close quarter’s battle altercations. 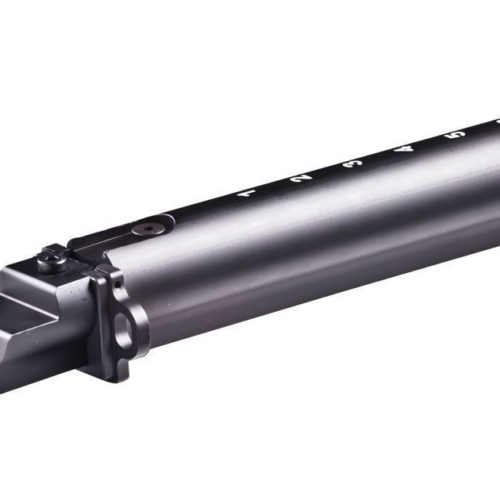 The AKSFSP tube’s polymer development offers a sturdy base that does not twist or flex for maximum stability. 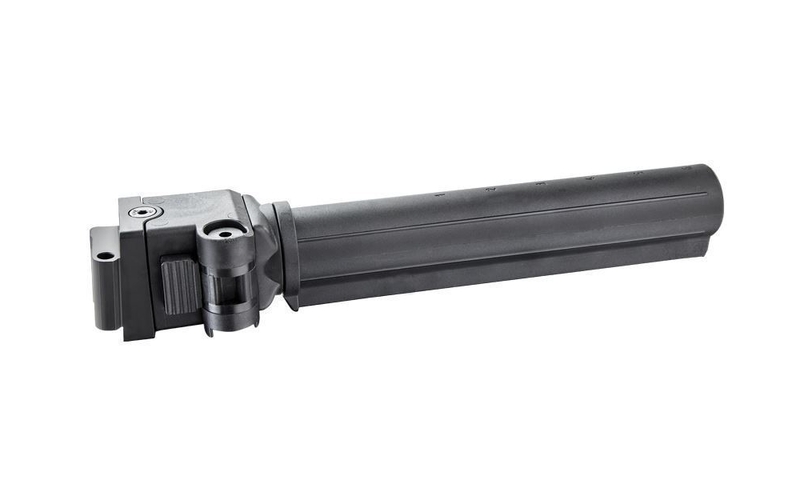 The 6 Position Telscopic Tube features an easy to use design that permits it to be effortlessly introduced without the requirement for a gunsmith.